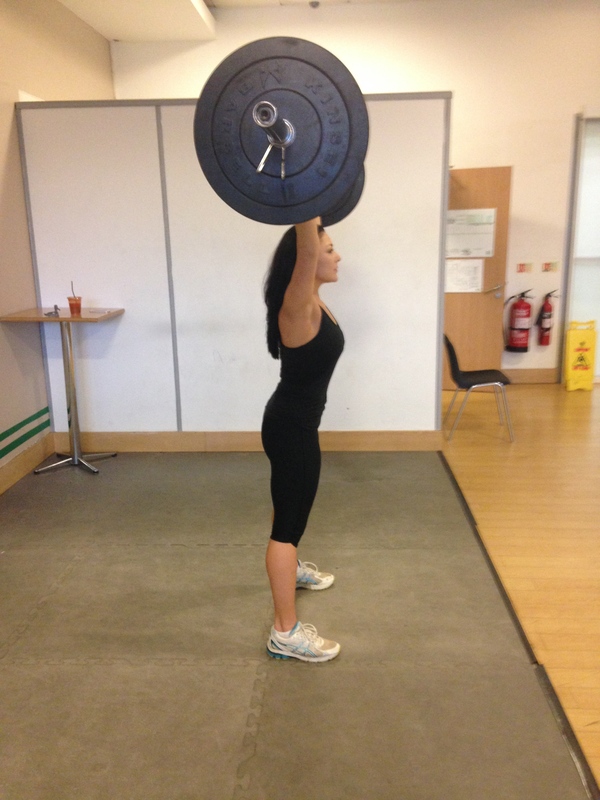 Back squat. This is where the bar is placed behind you. 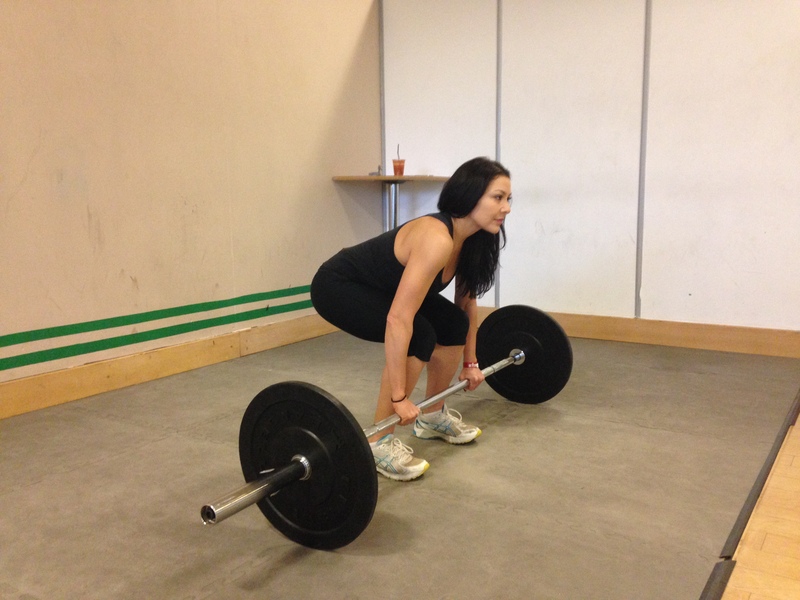 Front squat. The bar is in front of you and is a great exercise for those that do a lot of repetitive lifting. Overhead squat. This is where you’ll perform the squat exercise but hold the bar above your head. Make sure you’re flexible enough for this and that the bar is directly above the feet in all of the movement. The Deadlift is another essential exercise because it develops total body strength and also transfers over to every day life. How? Because everybody picks things up off the floor, everyday. It’s also a great exercise to develop lean muscle and stimulate strength gains. Push ups are an underrated exercise because not only does it develop pushing strength, chest and tricep development but also is a huge core workout. It’s actually a plank at the same time so kill two birds with one stone and save time by incorporating this classic and powerful movement. Lunging is another movement we do in everyday life while climbing stairs, picking things up and is also an amazing exercise for lower body conditioning. These are a few of several essential exercises to get you started in the new year. Remember to think about form and posture while you do these and when done right, they can then help to correct posture as well.